Just one week ago, MWC2018 was held in Barcelona as scheduled. 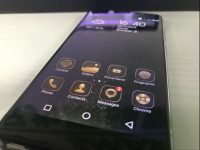 Being the largest mobile communication exhibition in the world, MWC2018 had seen many exhibitors such as Samsung, Huawei, HTC and LG, as well as countless small brands. No matter large or small, all of them had their new products exhibited on MWC. 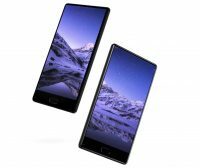 As the global exclusive phone partner of Tottenham Hotspur, LEAGOO also attended MWC2018 with their new products: android oreo notch display smartphone – LEAGOO S9 and 7000mAh 18:9 full screen phone – LEAGOO Power 5. It is worth mentioning that LEAGOO launched new products together with the legendary football star of THFC – Ledley King. Apart from various notch display phones on MWC2018, LEAGOO Power 5, the 7000mAh phone, marks LEAGOO’s strategic focus on big battery phones. 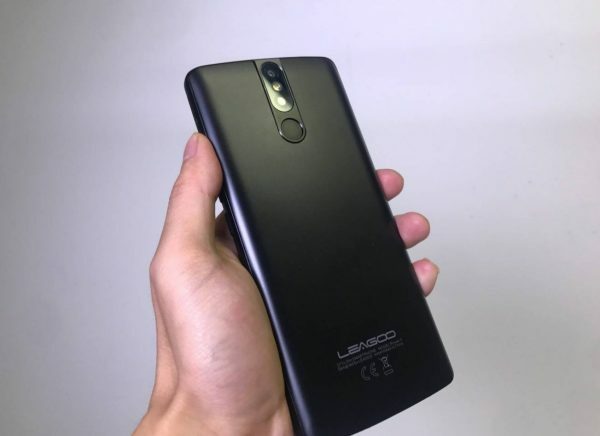 What’s more, LEAGOO also came up with the RealPower solution. RealPower solution aims to maximize the battery life of all future LEAGOO phones. 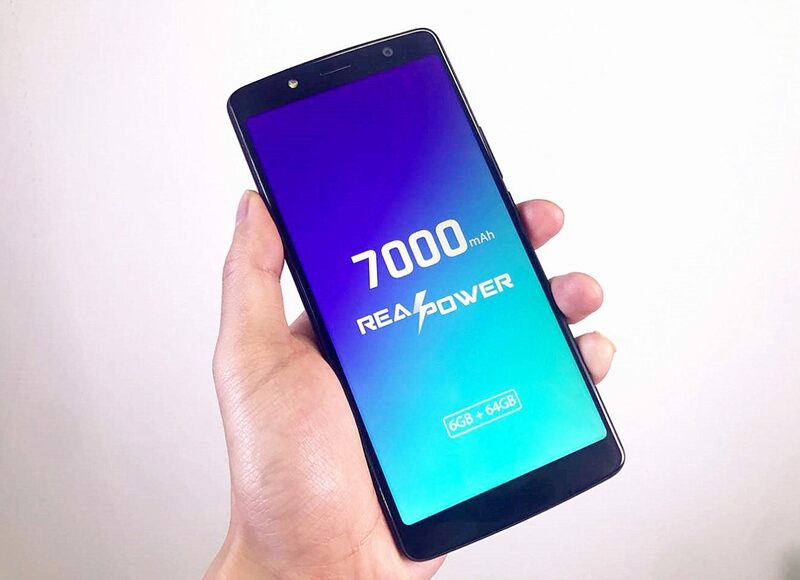 Sources show that the future LEAGOO phones with RealPower solution will enjoy a 25% longer battery life than their competitors with the same specs and battery capacity due to RealPower’s deep optimization of combined elements such as CPU, battery, RAM and display, etc. The newly launched LEAGOO Power 5 features RealPower solution and comes with 7000mAh big battery. As the first LEAGOO phone emphasizing long battery life, what trends will LEAGOO Power 5 bring to customers, stay tuned!